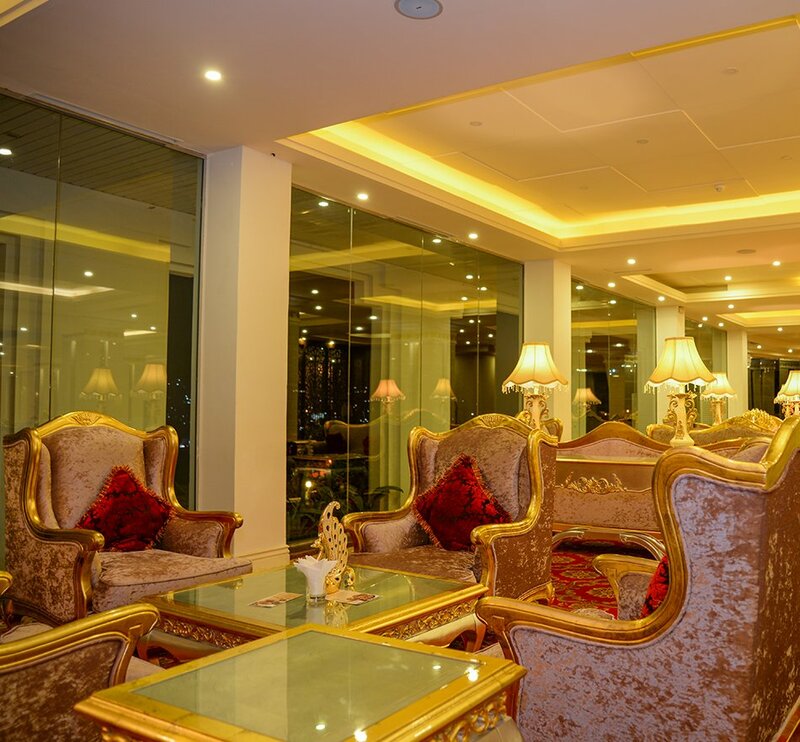 "The Grand Kandyan Best 5 Star Resort Hotel in Sri Lanka"
The Grand Kandyan is a perfect five star hotel which boasts a blend of palatial grandeur and comforts typifying luxury in every corner, caters to all needs of a modern traveler . 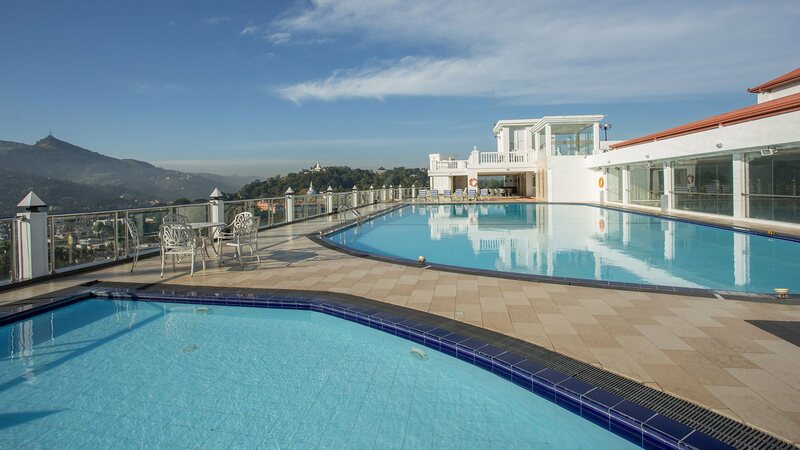 Located in the heart of the historical city of Kandy with 360 degree view of spectacular mountain ranges, the hotel is just minutes away from The UNESCO world heritage center " The Temple of the Sacred Tooth Relic" and the premier shopping area. A paradise awaits at the Grand Kandyan with over 100 spacious well–appointed rooms , roof-top pool & sky lounge which capture dynamic surroundings, locally and internationally inspired cuisines, renowned spa, fitness center along with bespoke services offering a simply relax and rejuvenate Kandyan hospitality.